Colours say so much. And colours in Fynbos amplify those messages. 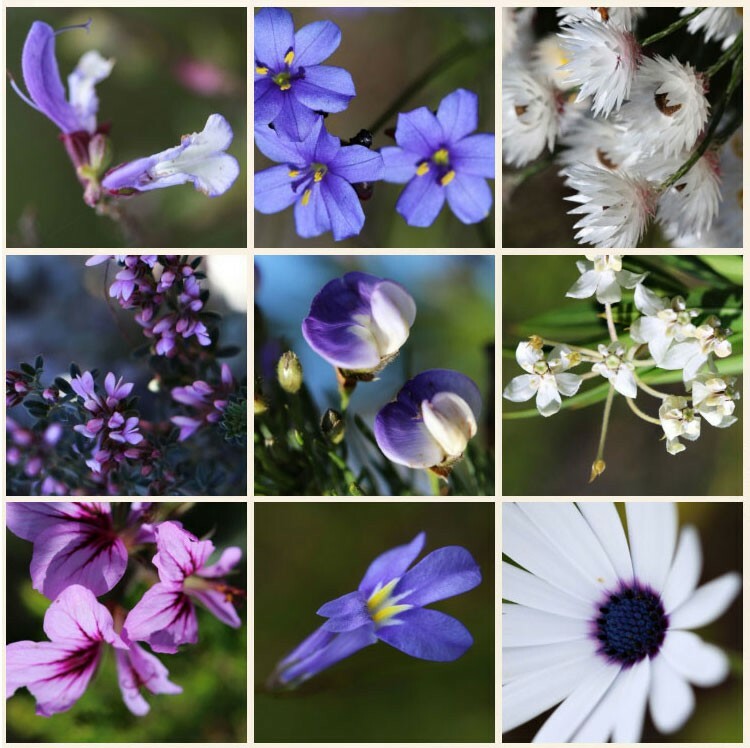 So the Flower Valley team recently headed out onto Flower Valley Farm, to photograph all the flowering colours on those hectares adopted by Friends of Flower Valley. 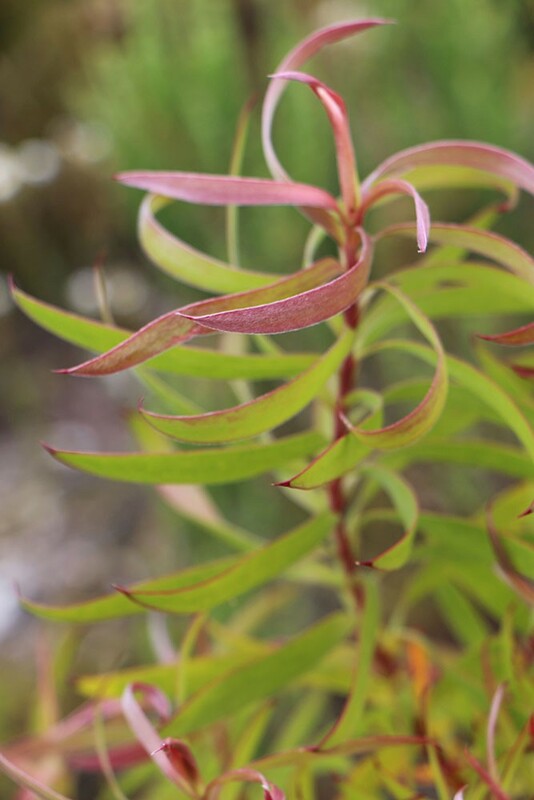 And to then connect the meaning of colours with our very special Fynbos species. Read more. Fynbos is so complex. Animals and plants depend on each other. And ultimately we depend on these living ecosystems. 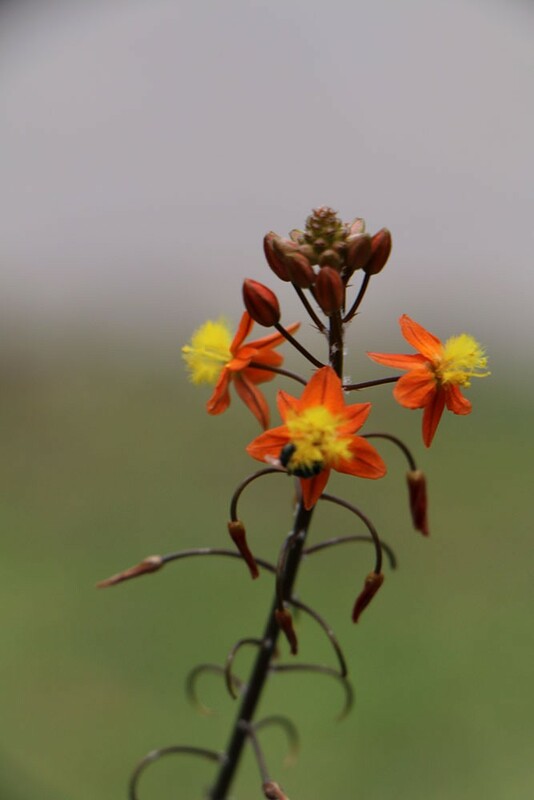 Hectare by hectare, we’re protecting our Flower Valley Farm fynbos haven – and you can help. Flower Valley Farm, the home of Flower Valley Conservation Trust, is a fynbos sanctuary. 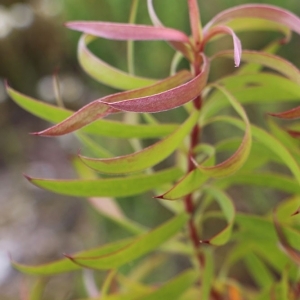 It offers protection not only to many vulnerable and threatened fynbos species, but also to the many animals and birds that live and hide in this vegetation. It takes about R1500 per year, or R4 a day, to protect each hectare on Flower Valley Farm. 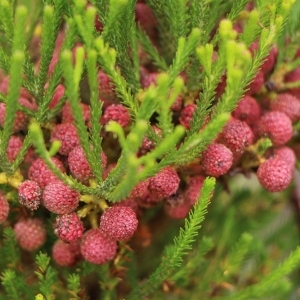 That means ensuring the fynbos is cleared of any invasive alien plants, that any picking that takes place is done according to strict best practice criteria, that proper fire breaks protect the farm against wildfires, that people using the landscapes are trained to do so properly, and that trees planted in the indigenous forest are watered when necessary. 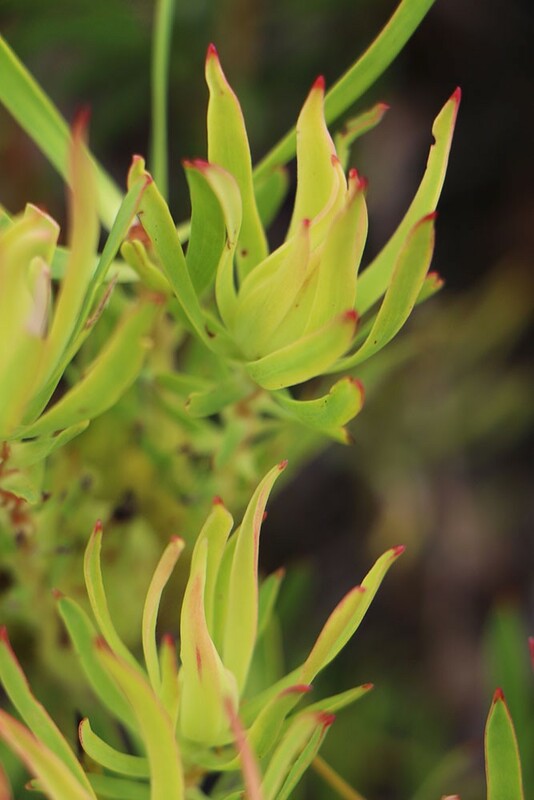 It also allows us to closely monitor the activities on Flower Valley Farm – including the extremely rare fynbos species found here, and the animals that roam here, like the resident Cape Leopard. The result of this? A healthy, lush, protected, well-functioning landscape. by the end of the year, to ensure the protection of this slice of fynbos heaven. And you can help: by adopting a hectare for R1500 a year, or R125 a month. Flower Valley Farm, a 540 hectare area, is based just outside Gansbaai and Hermanus in the Western Cape of South Africa. The farm is a fynbos and forest hub. But this wasn’t always the case. Once the farm faced the threat of conversion to agriculture, before it was acquired and Flower Valley Conservation Trust was set up to manage the farm. 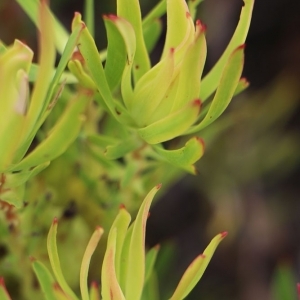 Flower Valley Farm is home to many critically endangered fynbos species. In summer, the farm lights up with the beautiful and colourful pincushions that cover the mountains and valleys of the farm. In winter, the land is bathed in the pink of the ethereal Protea compacta. 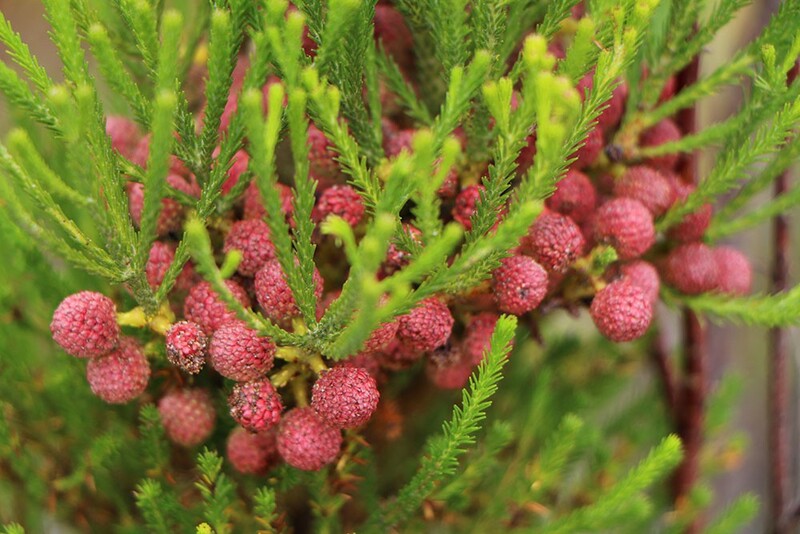 Endangered fynbos species found here include the Bredasdorp conebush and the Long-leaf sugarbush. 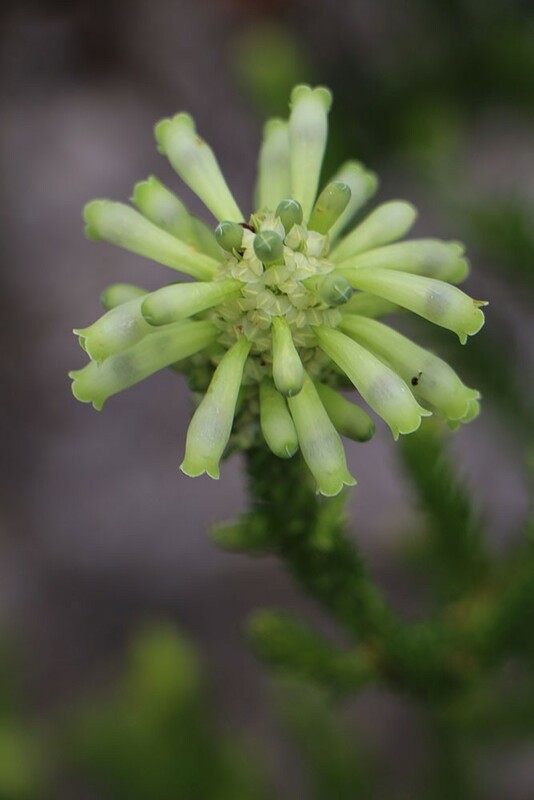 Two new species have also been found on the farm – the Aloe juddii and the Lachenalia lutzeyeri. The farm also houses an afromontane forest – a forest that was chopped down at the hands of prisoners during the Second World War; and more recently hit by devastating wildfires. 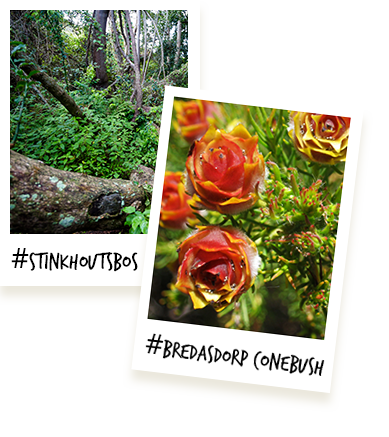 The Trust is now actively rehabilitating this forest, known as the Stinkhoutsbos Forest. Aside from the diverse, and often scarce vegetation, Flower Valley Farm’s fynbos and forests also protect many animals, like the incredibly rare Cape Leopard (Flower Valley has a resident male), Bushbuck and Duiker antelope, and the secretive Honey Badger. Smaller animals that live here include the Padloper tortoise, threatened amphibians such as the Western Leopard Toad, and many insects and butterflies that are dependent on these ecosystems. For just R1500 a year, or R125 a month (the equivalent of R4 a day), you can be the guardian of this slice of fynbos heaven. Your contribution will help safeguard your hectare for a year. 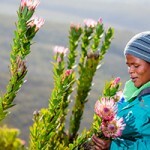 Adopt 10 hectares for 1 year and form part of our elite fynbos protectors. If you prefer to make a monthly payment, please contact us (adopt@flowervalley.co.za) to set it up for you. 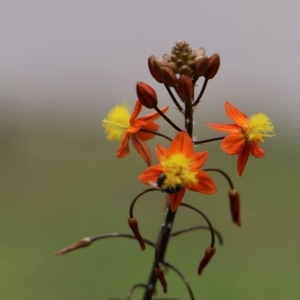 Flower Valley Conservation Trust is a registered public benefit organisation and non-profit organisation. The Trust is the custodian of Flower Valley Farm. 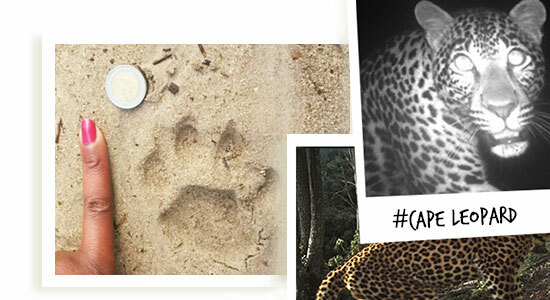 Leopards have been photographed living in the fynbos-covered mountains on Flower Valley Farm. 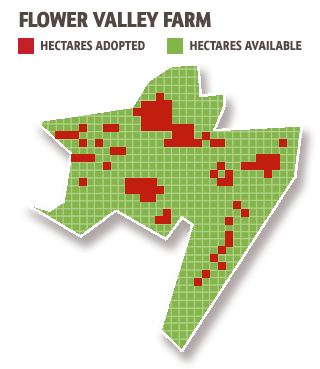 But they have been labeled critically endangered in the Cape by conservation groups studying them. Crucially, leopards need a well-functioning ecosystem to survive, as well as ‘corridors’ of the right habitat to travel through to reach other leopards, in order to breed. 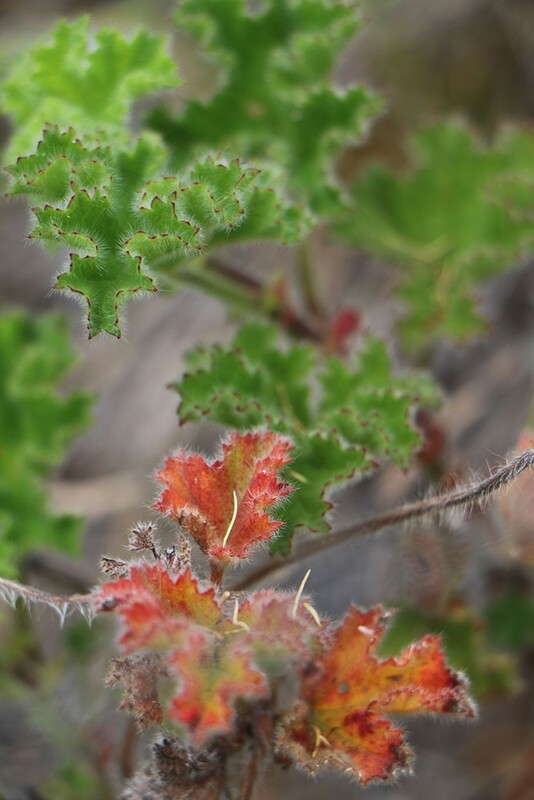 Flower Valley’s work includes securing and conserving this natural habitat across the Agulhas Plain, to facilitate the survival of the endangered Cape Leopard. 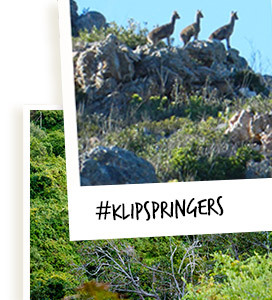 Flower Valley’s mountain peaks offer a home to a number of klipspringers. Literally translated as ‘rock jumpers’, these small antelope are rather shy on Flower Valley, and can only be spotted at certain times of the year. They are known to be preyed upon by Cape leopards and caracal – although they are extremely agile on the rocks, and may be able to escape some sticky situations. The beauty of these antelope are that they mate for life, and support each other to survive the elements. 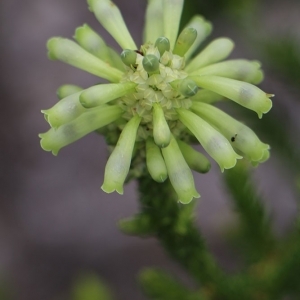 This plant was first found by Heiner Lutzeyer of neighbouring Grootbos in 2004. 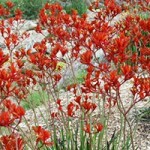 This specie flowers erratically, and seems to be dependent on early autumn or summer fires for it to flower. 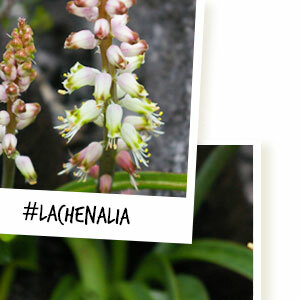 It also looks very much like the Lachenalia montana, and is often confused for this plant. Lachenalia lutzeyeri enjoys the sun, and is therefore heavily impacted by invasive alien plants. This endangered toad lives on Flower Valley Farm. It’s endemic to the Western Cape, particularly the Agulhas Plain. 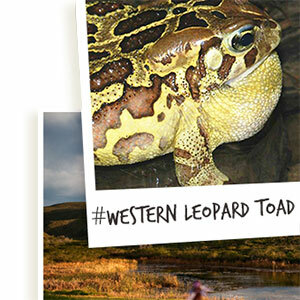 The Western Leopard Toad breeds only for a short period in the year – but as it migrates to ponds to breed, it becomes vulnerable to predators and passing vehicles. On Flower Valley Farm, however, we work to protect the habitat for this toad, to allow it to breed safely. This small tortoise (usually no bigger than 10cm) has certainly become an increasingly rare sight over the years. 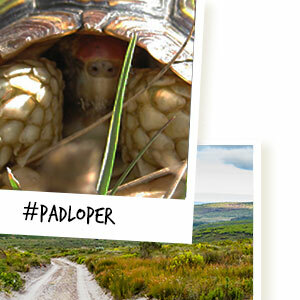 The padloper (translated as ‘the road walker’) lives in the Fynbos Biome, but is particularly susceptible to wildfires, from which it has no escape. Walk through a fynbos area that has been ravaged by wildfire, and you’ll no doubt find numerous burnt tortoise shells. That’s why Flower Valley’s work to conserve the fynbos includes protection against wildfire – and the survival of this small defenceless tortoise. 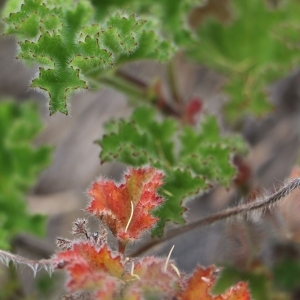 Few aloes are found in fynbos vegetation. 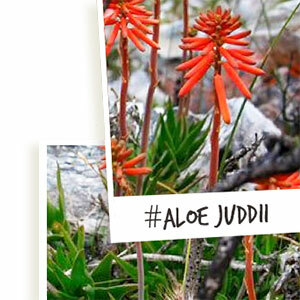 But the Aloe juddii is one such specie. It’s found only on Flower Valley Farm and one or two neighbouring properties. This aloe enjoys growing on rocky outcrops. When in flower, beautiful red flowers can be seen. But Flower Valley Farm is also home to a couple of lovely Klipspringers, and these little antelope are known to enjoy the flowers when they get the chance. The plant has not been classified yet, due to the lack of information on it. However, it is extremely rare.